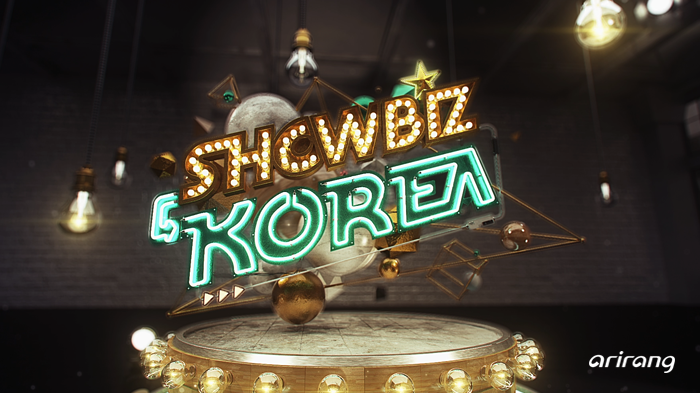 Showbiz Korea, an entertainment program that aired its first episode in 2002 and kept its viewers all over the world up to date on the latest news about Korean celebrities and the entertainment industry, has been re-invented as 'Showbiz Korea'! "Showbiz Today" delivers daily updates on the hottest and the latest issues in the Korean entertainment industry. "Star Charts" is all about what our viewers think! We introduce them to a category and they vote on the top 5 Korean celebrities who best fit the categories. "CelebriTalk" brings viewers an in-depth look at various issues and behind-the-scenes stories regarding a new topic every week. Whether we're talking about celebrity couples in real life, best pairups or best couples in productions, "Perfect Chemistry" explores the secret to their amazing chemistry. Ever wonder what celebrities think of each other? That's what you get to find out on "Stars Say"! "StarPic!" brings you updates about what your favorite stars are up to by sharing their photos with viewers on the show. "Fashion 101" checks out the fashion styles of Korean celebrities, as well as beauty and fashion trends. We update you on all the trends which are hot amongst the celebrities these days! And don't miss out on the tips which we give you on "Fashion 101"! Movies are all the more entertaining when you know a bit about them. We give you the details on the latest releases and must-see productions on "Film Digest"! You can also check out the director's hidden intentions in the movie. "On Scene" takes you to the drama filming sets, press conferences, showcases, fan meets and anywhere else that you want us to go for you! We will go anywhere where there are celebrities! A special, exclusive date with a top Korean star! Learn more about the past, present and the future of Korean celebrities, revealed only on Showbiz Korea! And the stars answer questions sent to them by their global fans via sns! Rising stars are wowing the viewers with their stable acting and attractive qualities. Showbiz Korea is now the path for these stars to become top-notch celebrities! Learn about the rising stars through a monologue concept on "Newcomers"! "Ask Us" answers all of your curiosities about your favorite Korean celebrities and productions! Feel free to ask us anything, anytime!